Free downloads to keep you informed. 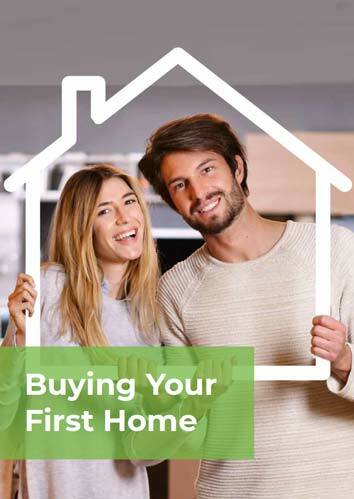 We have created a series of guides to assist you to prepare for buying your first home, refinancing your current loans and becoming a property investor. The Option, Step by Step guides have been prepared to assist you to break through the clutter of information. Buying your first home or property can be an overwhelming process, often filled with stress and confusing loan choices. 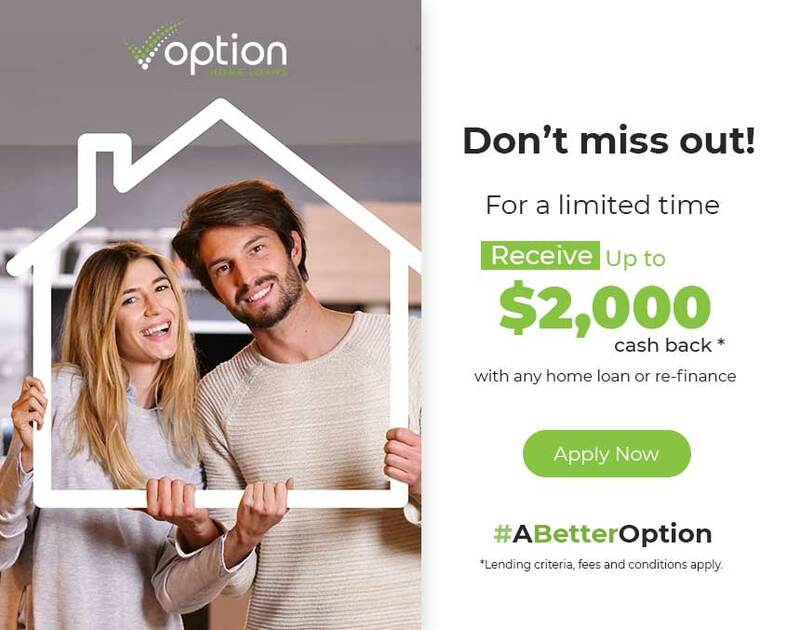 The Option Guide to Buying Your First Home is the best place to start when trying to find the best home loan. Many home owners often face the task of refinancing their home loans. 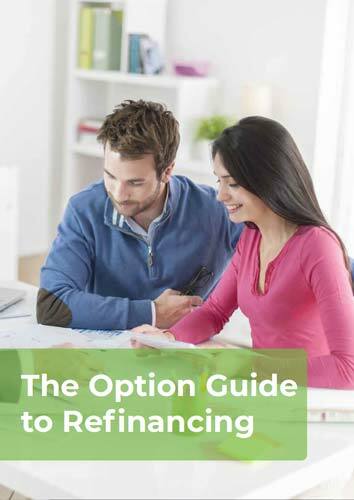 This guide sets out factors you should consider when refinancing your home loan. Is refinancing worthwhile? Will it be time consuming? Do you need to provide all of the same paperwork as when you first applied for your loan? Investing in property has been a proven strategy for many Australians to build wealth. 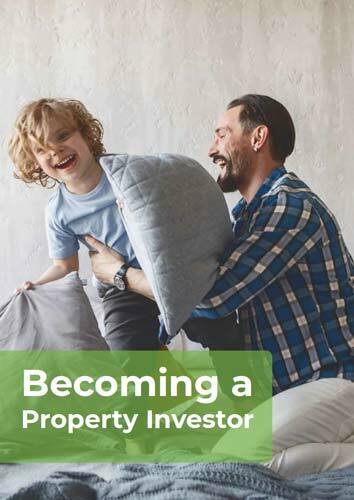 Our comprehensive guide provides your with a set of tools and questions that you need to have to start on your journey to becoming a property investor. There are many reasons to invest in property including positive cash flow or capital growth, and depending on what you want to achieve will determine which investment strategy is right for you. Subscribe and stay informed with the latest news, rates and industry insights. Success! You'll receive our Pulse Newsletter with insider tips and info. We look forward to meeting or chatting soon. Thank you for getting in touch. 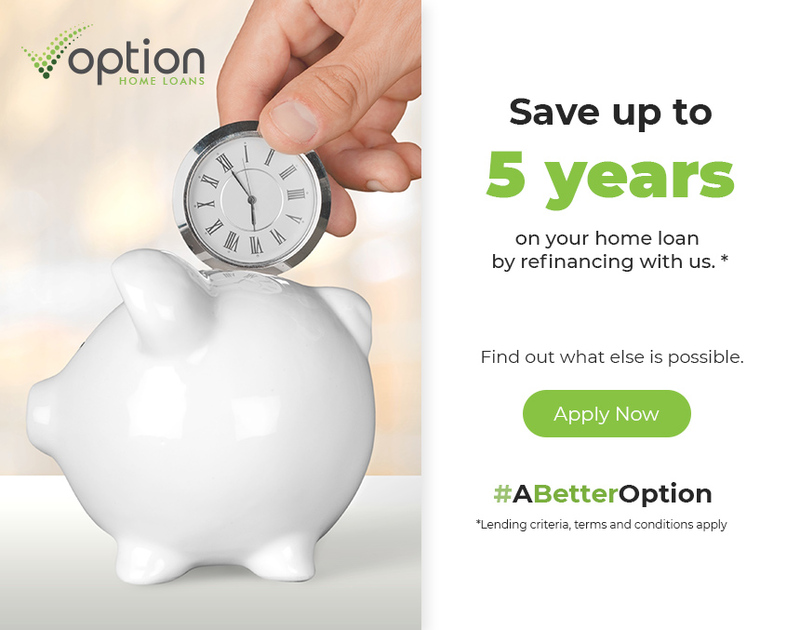 An Option Lending specialist will contact you within 24 hours to discuss your enquiry.